You know you’re always looking for an excuse to get out of the city, and that’s basically what Eid is for. After you’ve gone around and visited your family, make way for a quick getaway. The Tip n’ Tag Team knows what you need, and as per usual, we’ve got your back this Eid too. Here’s what we’ve got mapped out for you. Start off your summer with a dip in the water, and balance out your farmer’s tan! 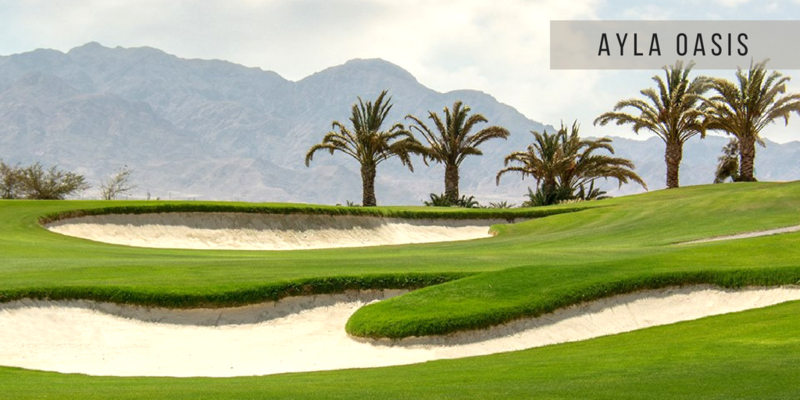 Aqaba’s full of thrilling activities that’ll give you a breather from Amman’s traffic. Between the bottles of wine and banana boat rides, there’s no reason for you to hold back from the fun. Fill up those tanks and drive down south until you see the sea. 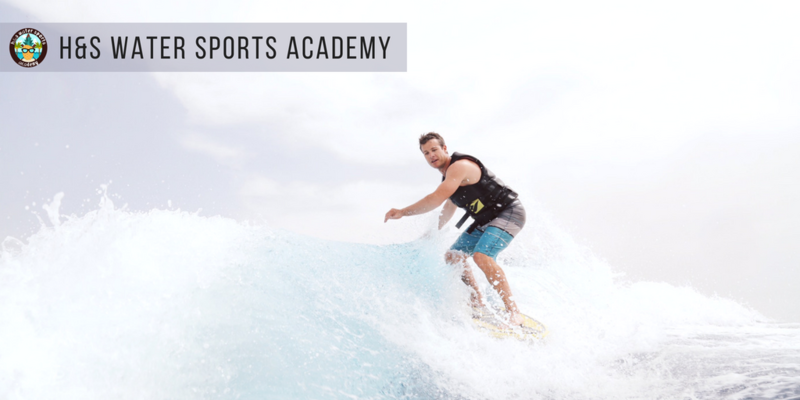 Probably the best thing that’s come to Jordan, H&S Water Sports Academy is what you’ve been waiting on your whole life. If you’ve ever been interested in kitesurfing and wakesurfing, you’ll be surprised to know there’s more to experience with what H&S have to offer. You can finally pick up wakeboarding, kayaking and paddleboarding as well! Grab a vest and a go pro, you’ll want to have those embarrassing fails caught on camera! *Mention Tip n’ Tag and get a 25% discount on any rental or lesson. Valid for June and July! Most people can agree on one thing, and that’s basically that golf is a boring game. Sure, there’s more walking across fields than hitting a hole in one for many, but that’s no reason not to try out the sport. Plus, hasn’t it always been a dream of yours to drive around a golf cart without being called out by security? Well then, that’s where Ayla Golf Club comes in. 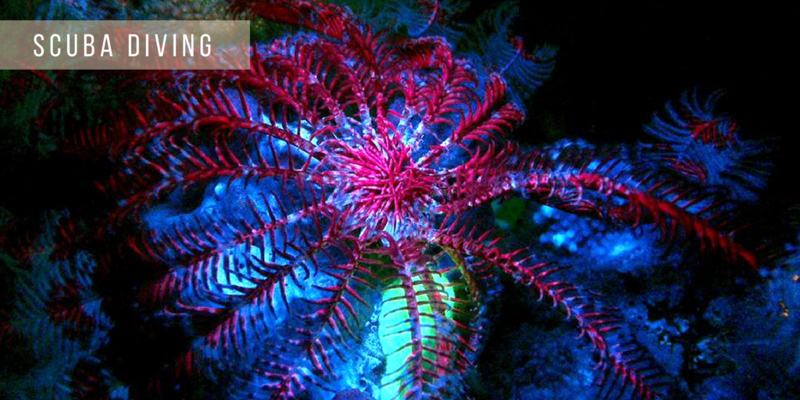 You’ve probably already seen The Little Mermaid, and that means you know how beautiful the reef can be. There’s a lot to discover down under the sea, but mutant fish that go about singing and brushing their hair with cutlery may not be one of them. Make your way to Ahlan Aqaba Scuba Diving Centre this Eid and find out for yourself. You haven’t really lived until you’ve danced in The Valley of the Moon and watched the sunrise from a mountain top. Wadi Rum holds a magical power that those who’ve been there know of. If you want to forget about civilization, put on your Nikes and walk through the desert. Between the bonfires, Zarb and night sky alone, you’ll feel as fresh as a newborn. Getting up on a camel can be pretty scary, but it’s not like you’re riding them every day to work. You don’t find them mindlessly roaming the streets of Amman, and if you did you’d probably call animal control. 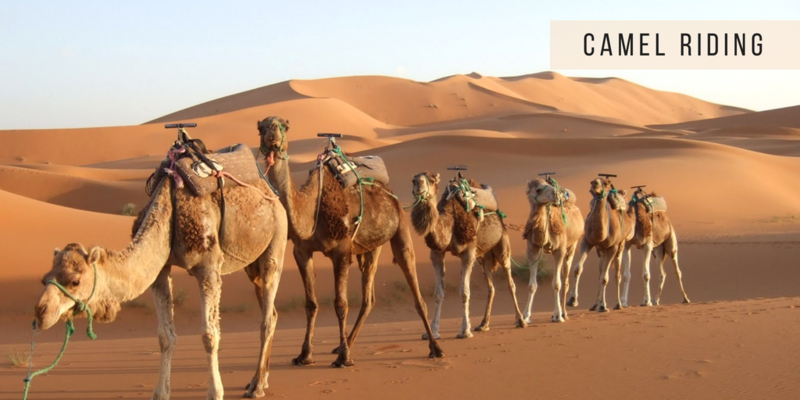 To experience Wadi Rum like the nomads do, go on and rent a camel for the day. Your guide will make sure you don’t roam too far astray. Has it ever been a childhood fantasy of yours to hop on a steam train? 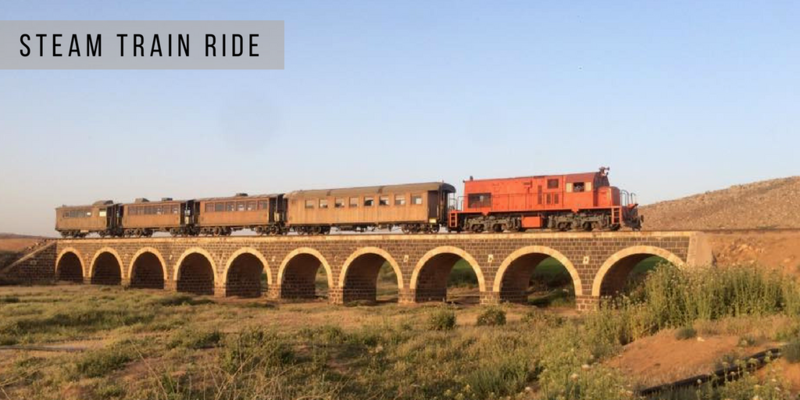 Even if you’re not a historian, you’ll want to check out the Hejaz Railway. There’s a 45 minute ride back through time that’s well worth the risk of a mild heat stroke. It comes with a remarkable natural view, so all aboard already with you. 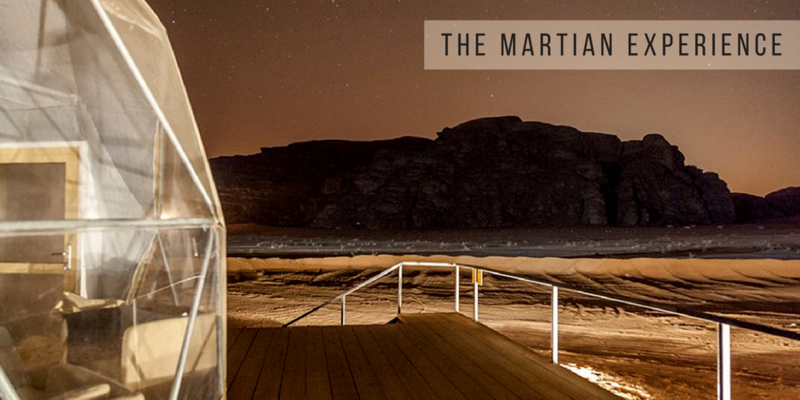 Sun City Camp has brought to Wadi Rum the sci-fi version of a Bedouin experience. Their Martian Domes are a simulation of “life on Mars”, and allow you to feel with Matt Damon when he was stranded on the fourth planet from the Sun. Not only that, but because each dome has a massive window, you can easily stargaze without getting out of bed. 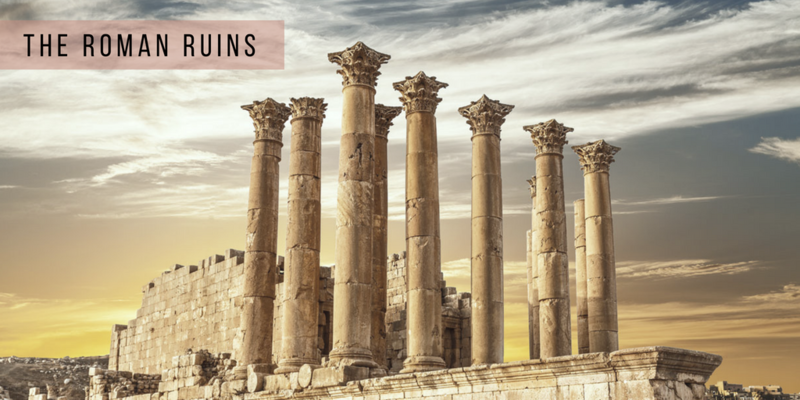 Jerash is a northern city that romanticizes archaeology and nature. Between the Temple of Zeus and the Temple of Artemis alone, you’ll be that much closer to experiencing a different era, without having to build a time machine. Of course, there’s more to this city than being a tourist and learning about history. You hear Jerash and you immediately think ancient Greco-Roman site. Well, maybe not those exact words, but you know what we’re talking about. No matter how often you’ve been there, you’ll always be in awe of how civilization was before the age of smartphones. Don’t forget, you can make good music playing the ringing rocks. Ask anyone and they’ll tell you where to eat in Jerash, and that’ll be Um Khalil. 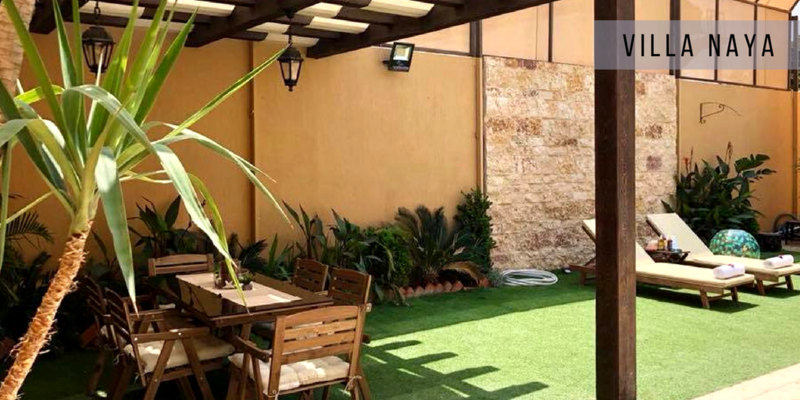 After you’ve covered the ancient site, drive up to this Lebanese restaurant and appease your hunger with their famous grilled fish, or traditional barbecue. 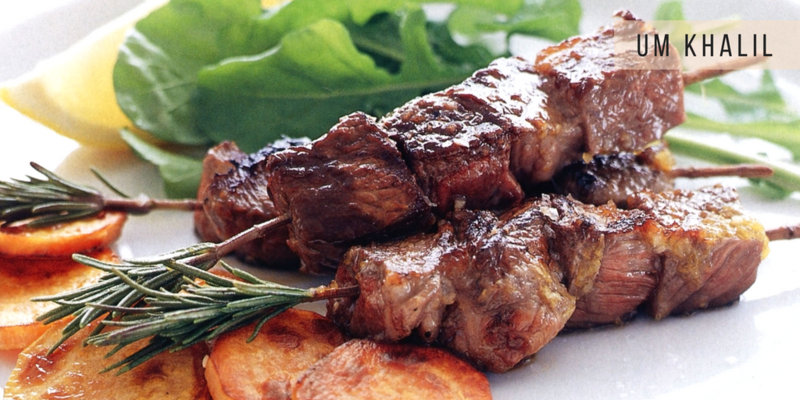 You’ll want to pair them with a bottle of arak to the calming view from across the hilltop. If you like off-roading, then you’ll be pleased to know that it’s the only way to go through the Royal Botanic Garden. Badia 4×4 Adventures provide you with a nature-filled journey beyond the captivating landscapes of Wasfi Al Tal Forest and King Talal Damn. There’s nothing more exhilarating than unleashing your inner rally driver in a buggy with the wind in your hair and a breathtaking view in the horizon. If you’re thinking of going on a sea side vacation anytime this Eid, there’s always the lowest point on earth, and we’re not talking about your depression. Whether for a weekend or a day, you can float on its water, hike through its canyons and indulge in a meal at one of the many five star hotel restaurants. You’ve probably been to Mujib Chalets, and have sipped on a cocktail of your own creation. Have you heard of the more luxurious alternative? Villa Naya is a couple’s paradise and a family retreat, that has a very distinct tropical atmosphere. It’s a surefire way to find your inner zen, and there’s no better time for that than Eid. 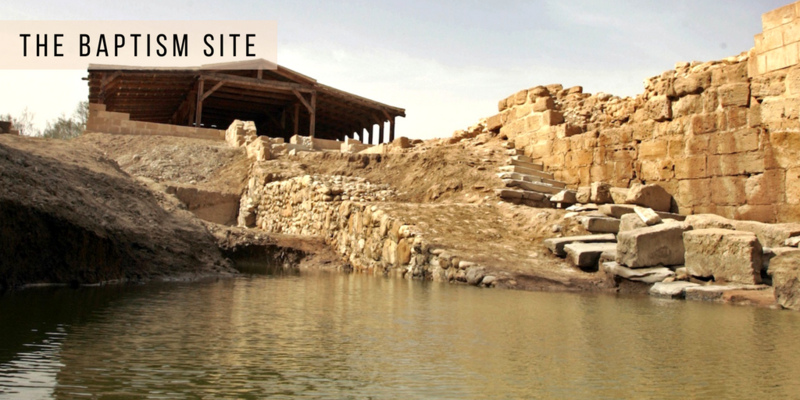 One of Jordan’s more appreciated gems is the Baptism Site of the man himself, JC. A local guide can provide you with a tour and inform you about the nearby churches and their historical background. You can even take a dip in the Jordan River, and go as far as baptizing your child, but that’ll need an actual appointment. 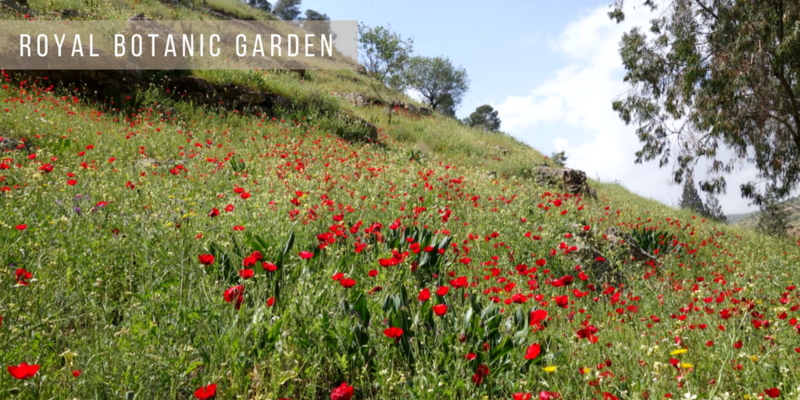 If you’ve had enough of Dead Sea’s hotels and decide to get down and dirty with nature this Eid, hike the trail of Wadi Himara. 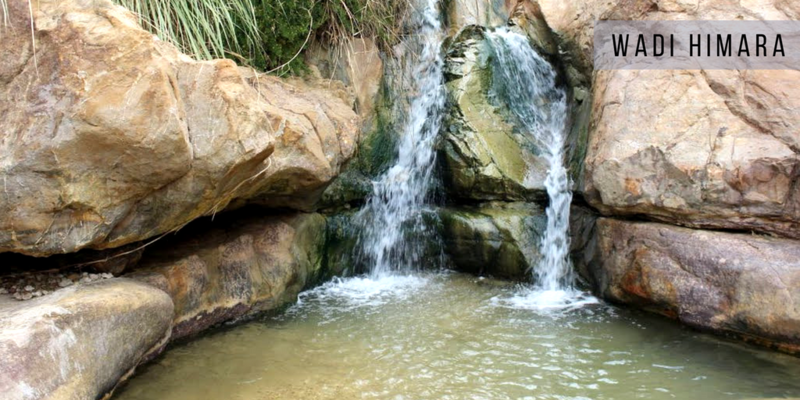 It’s known to have one of Jordan’s highest waterfalls. The drive up there won’t take you too long, and apparently the trail is easy, so your kids can join in on the adventure. Nothing says Eid better than a drive up to Ajloun with family. You can always park by the roadside and have an intimate picnic with them, or choose to further explore what the city has in store. 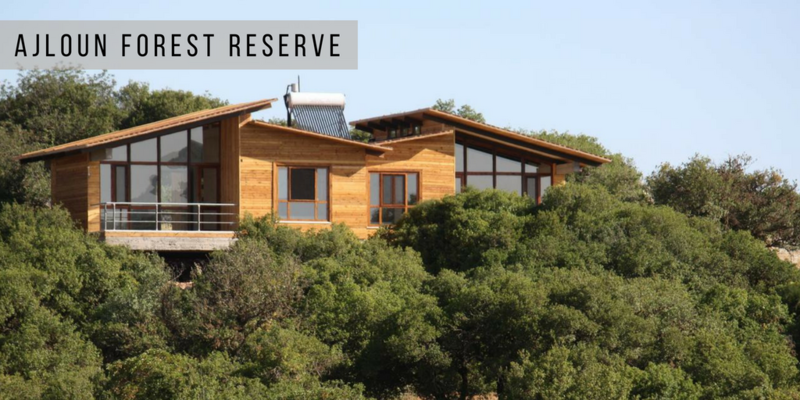 If you still haven’t been to Ajloun Forest Reserve or haven’t yet seen Ajloun Castle, now is your chance to cross them off your list! How does a sight of the evergreen oaks sound to you? How about sighting a striped hyena? Both are things you’d want to sign up for, that’s for sure. Once you’ve walked around the reserve, and have had your fix of nature, grab a coffee at the reserve’s Royal Academy Restaurant. Just make sure to call them in advance. Waking up to the sight and smell of a forest is a luxury mostly lumberjacks have. 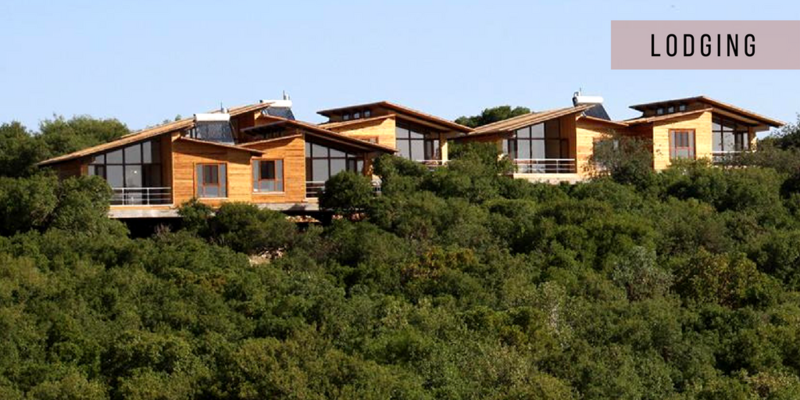 To really get enough of Ajloun Forest Reserve, spend a night there in one of their wooden lodges. You’ll want to sip on a warm cup of tea as you catch the sunrise across the vast greenery, and feel the crisp morning breeze brushing your cheeks. You don’t have to go far to set your mind at ease this Eid. Just follow your heart and this guide, the rest will follow.